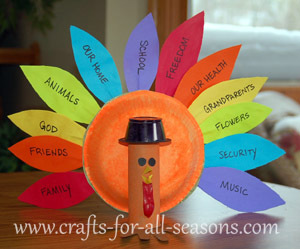 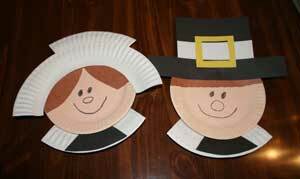 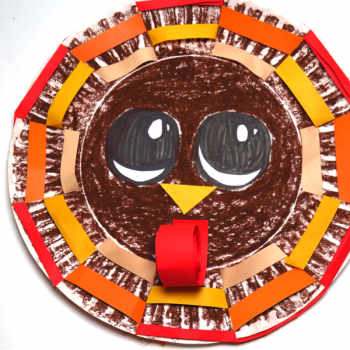 This paper plate turkey craft is hiding a special message for others to find. 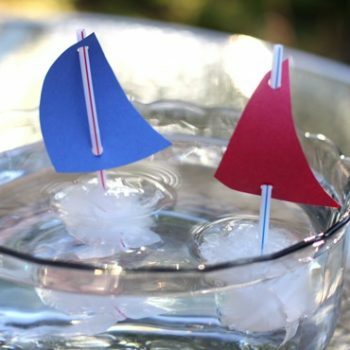 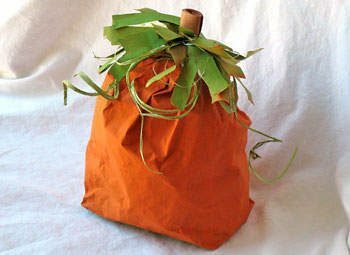 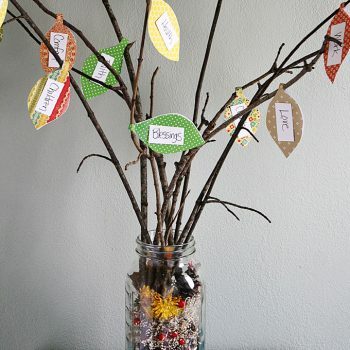 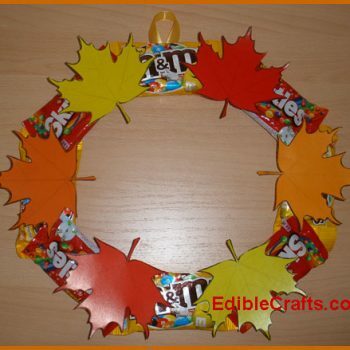 It’s fun and inexpensive to make. 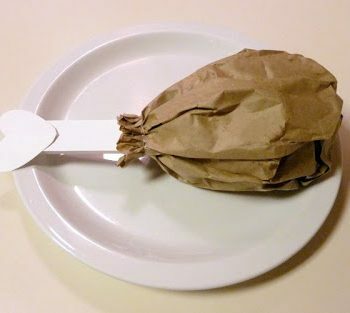 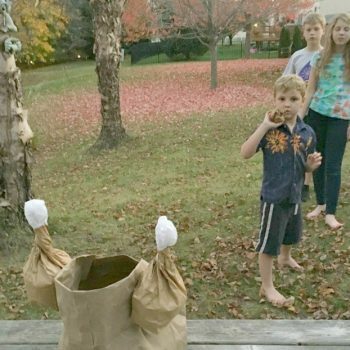 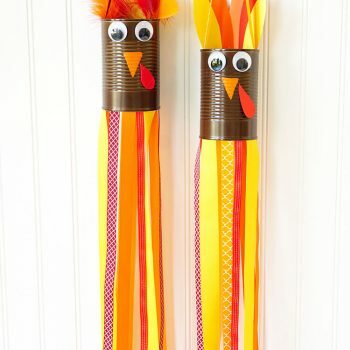 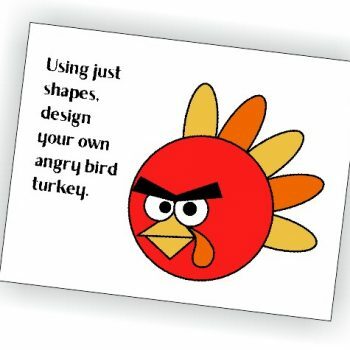 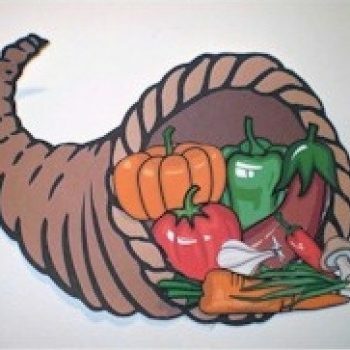 Decorate for Thanksgiving with a turkey inspired by Angry Birds. 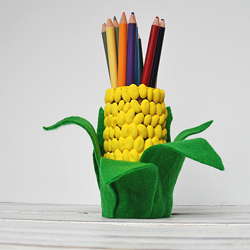 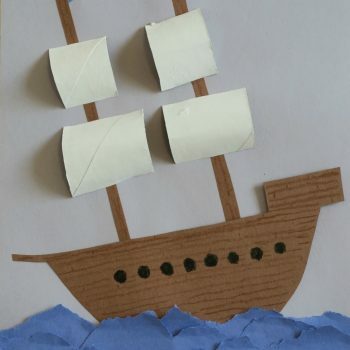 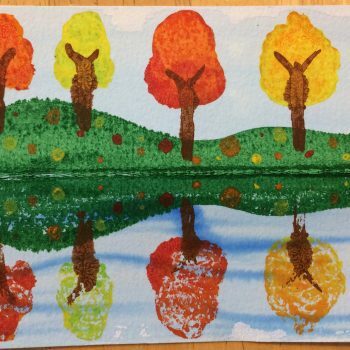 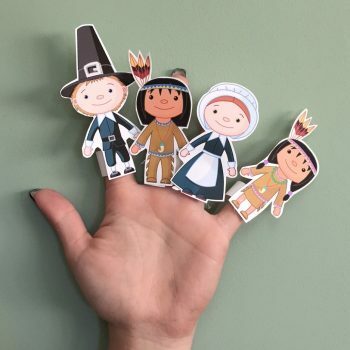 It’s a fun project that lets kids be creative. 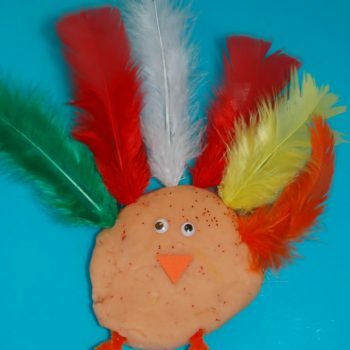 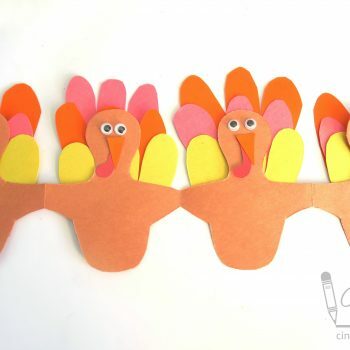 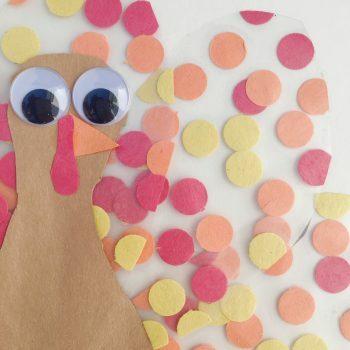 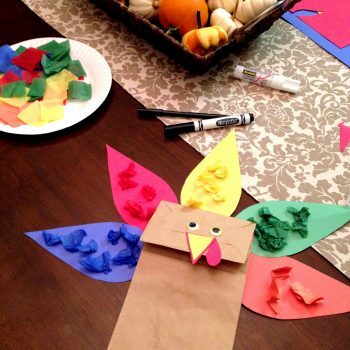 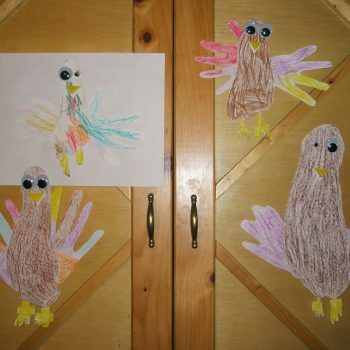 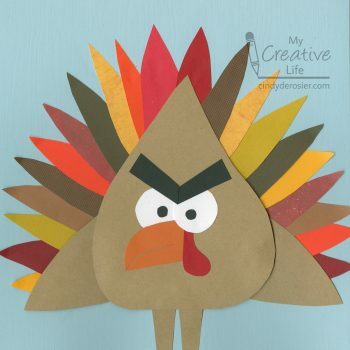 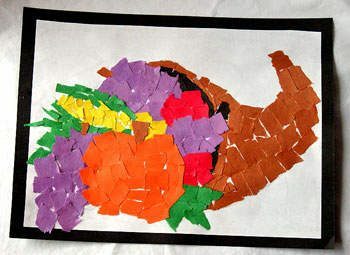 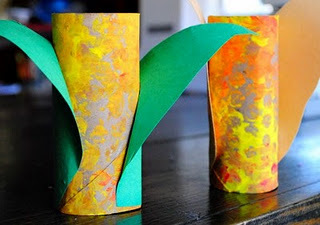 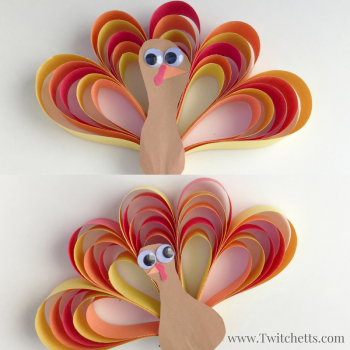 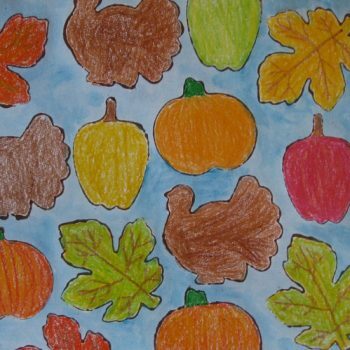 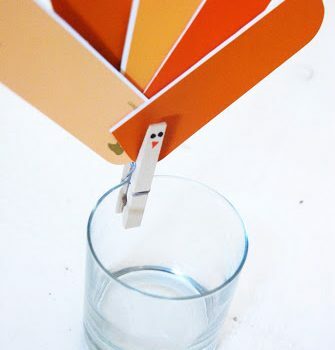 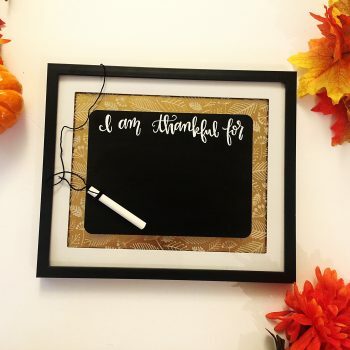 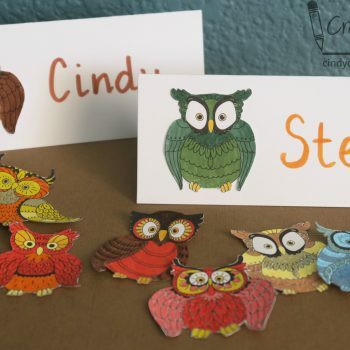 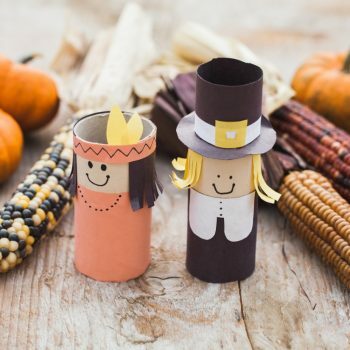 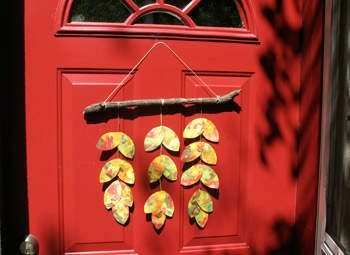 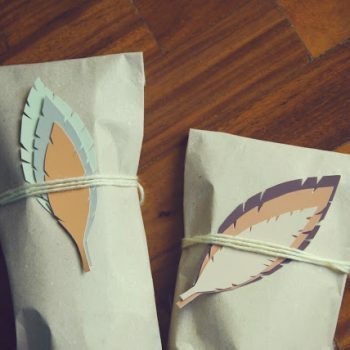 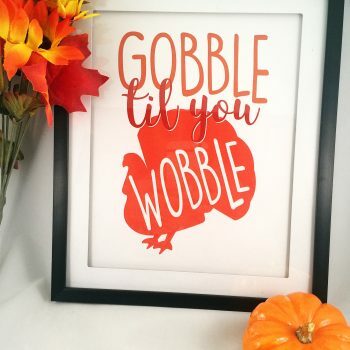 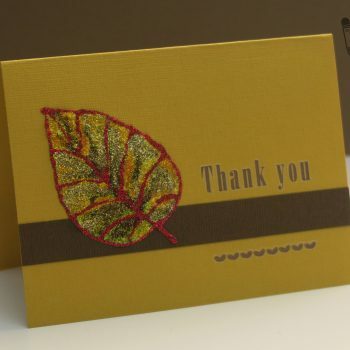 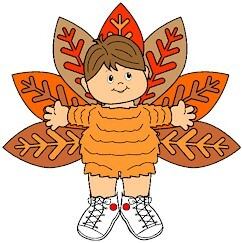 Make adorable construction paper turkeys this Thanksgiving. 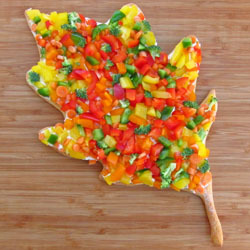 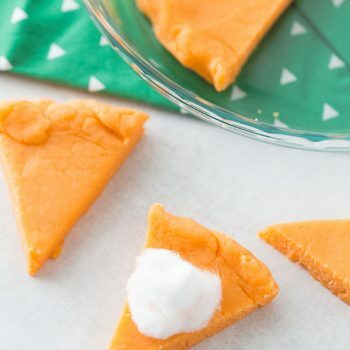 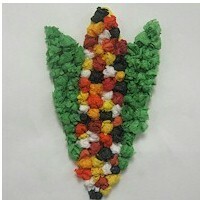 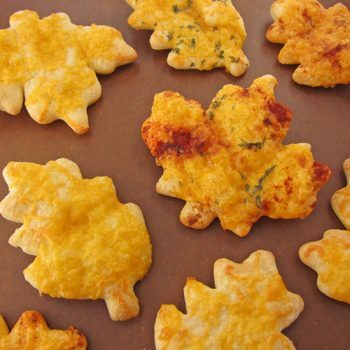 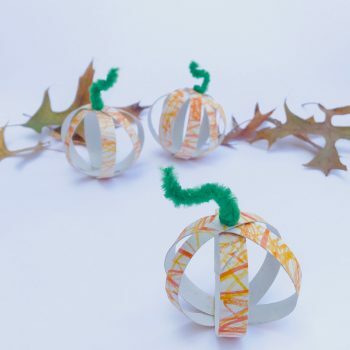 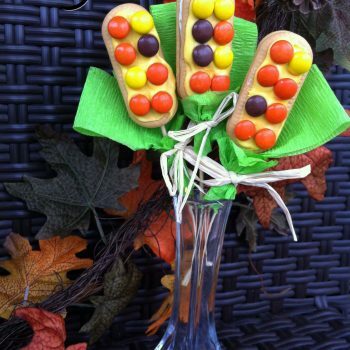 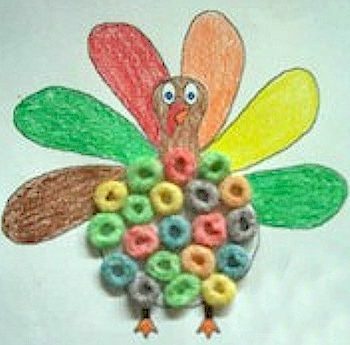 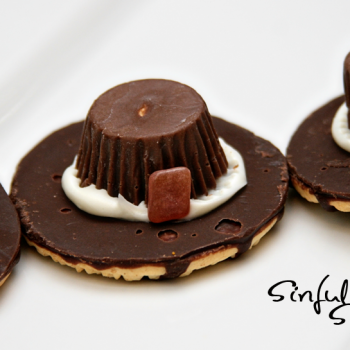 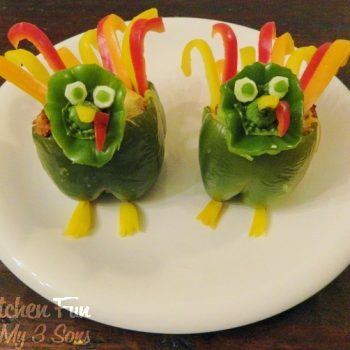 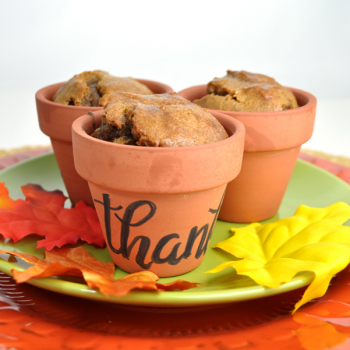 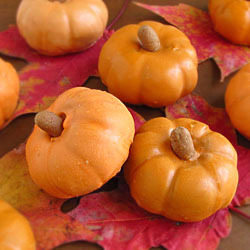 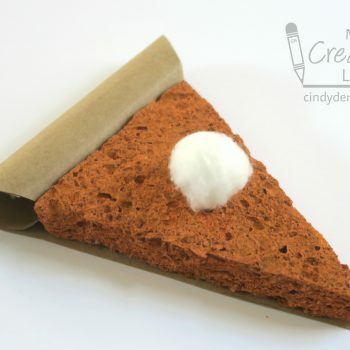 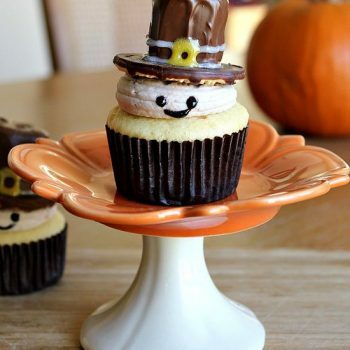 It’s easy to do and they add a fun touch to the holiday table. 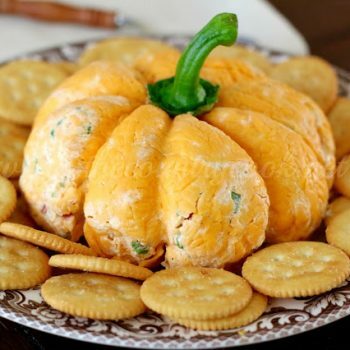 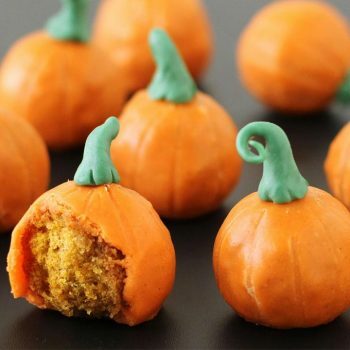 This tasty cheese ball looks just like a pumpkin. 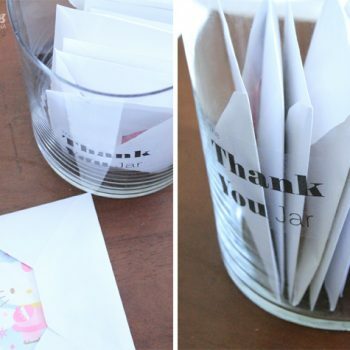 It’s so easy to do once you learn the secret! 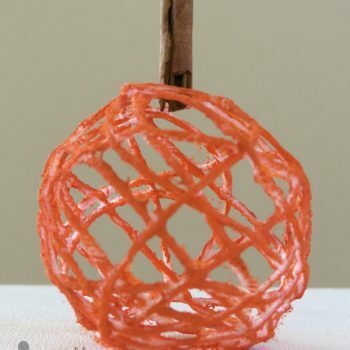 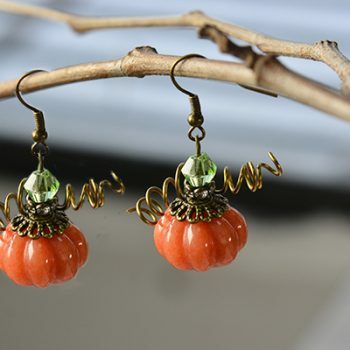 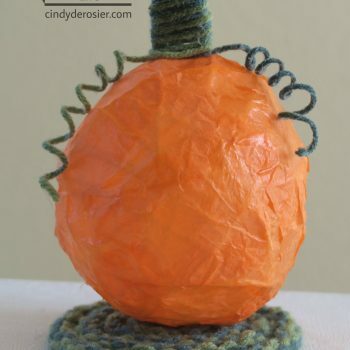 Decorate for fall with this cute yarn pumpkin. 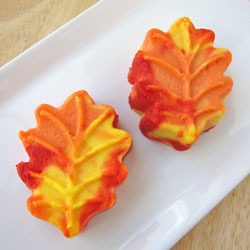 It’s easy, fun and even smells like fall.